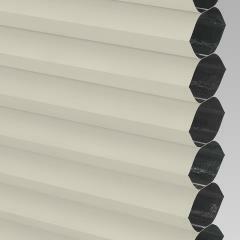 Our Hive Blackout range is available in many beautiful colours and has a very elegant honeycomb texture. 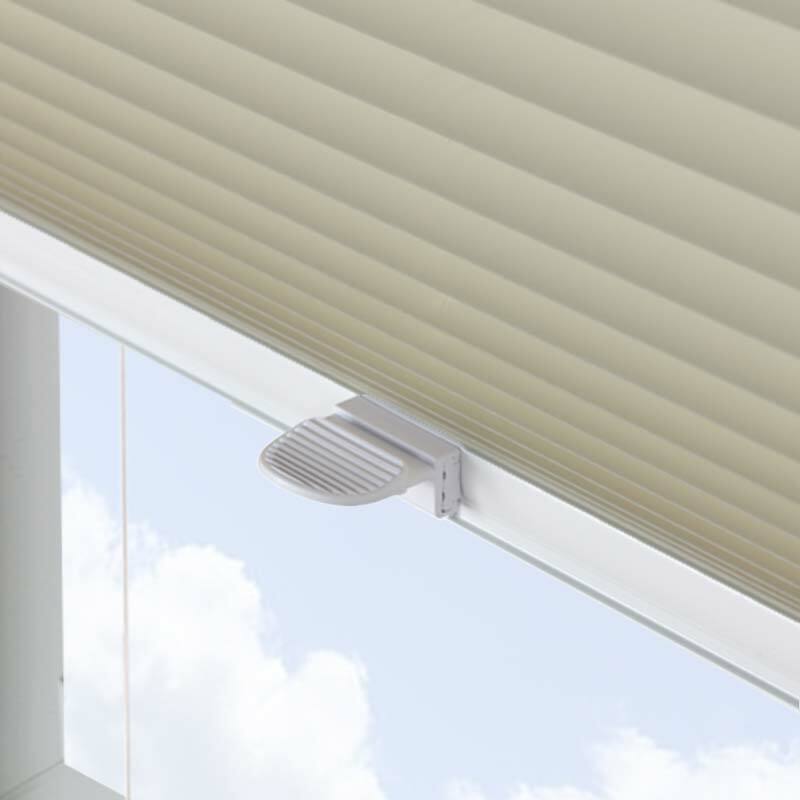 This cream skylight pleated blind will look great in any room in your home due to the neutral tone of the blind which will go with most decor. 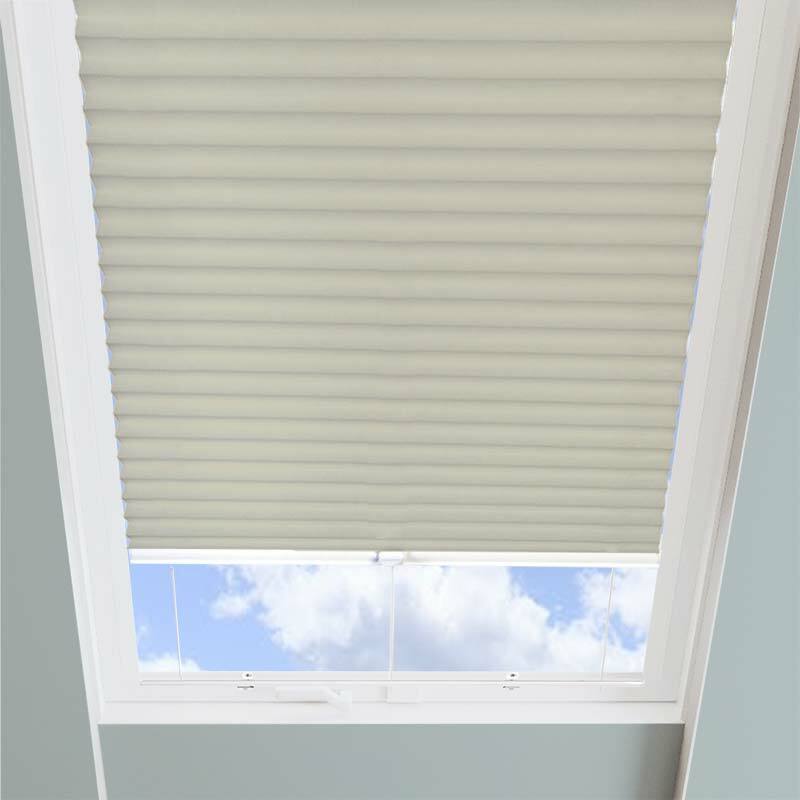 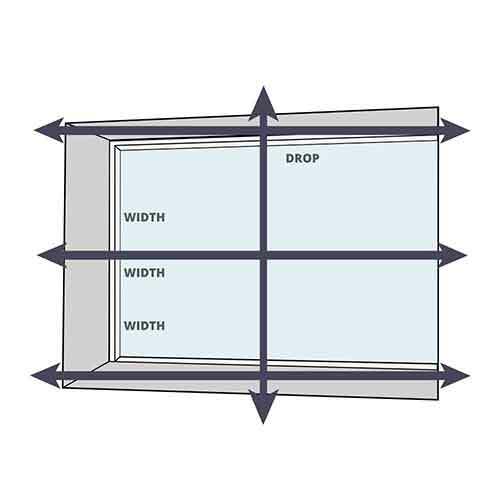 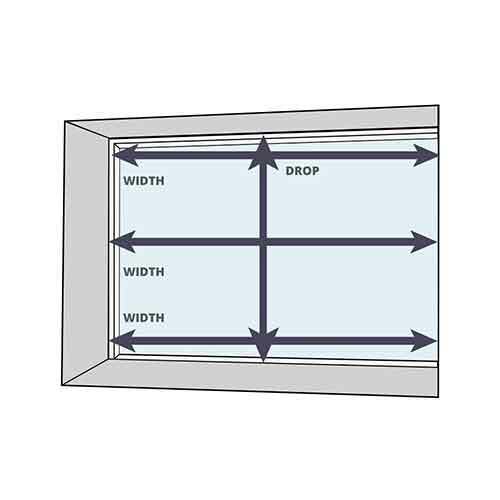 This blind is perfect for the skylight blinds in your home. 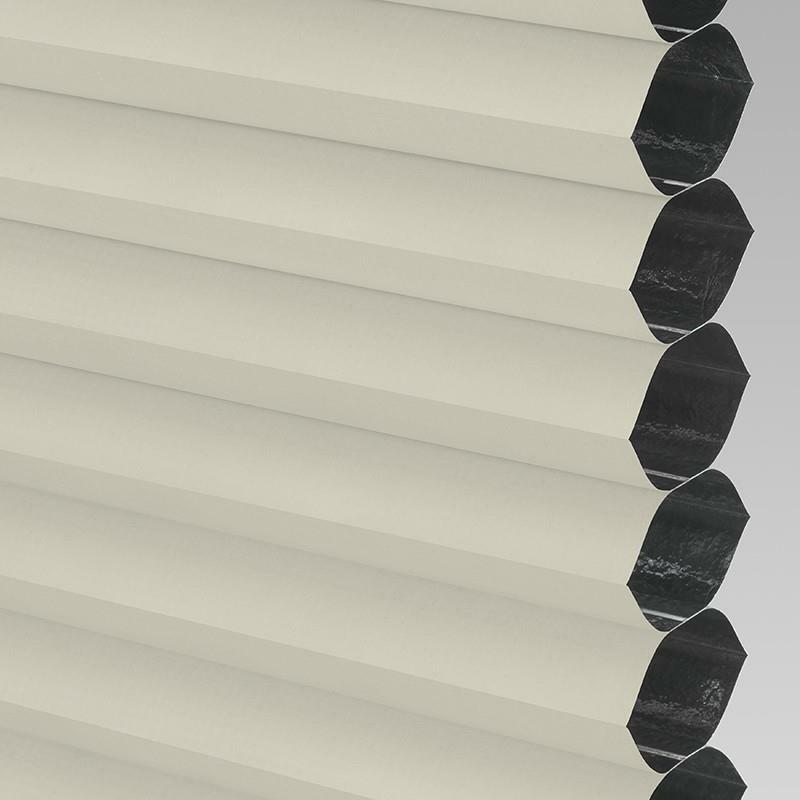 White rails and hardware with pull down tab and visible guide wires to support the blind fabric.